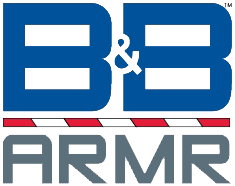 B&B ARMR’s JAX Series barrier is an easily deployed, lightweight, vehicle traffic barrier. 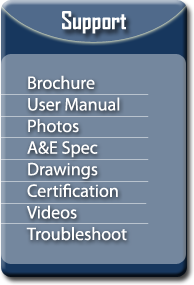 The JAX Series provides an effective visual deterrent and motor vehicle disabler. Setup is quick and practically effortless. Simply remove the JAX body from the transport/storage case, slide the two pieces together and set where needed. Unit sets include an interconnect cable(s) to quickly tie each unit together. Bright colors and highly reflective striping ensure that the JAX units can be seen day or night. 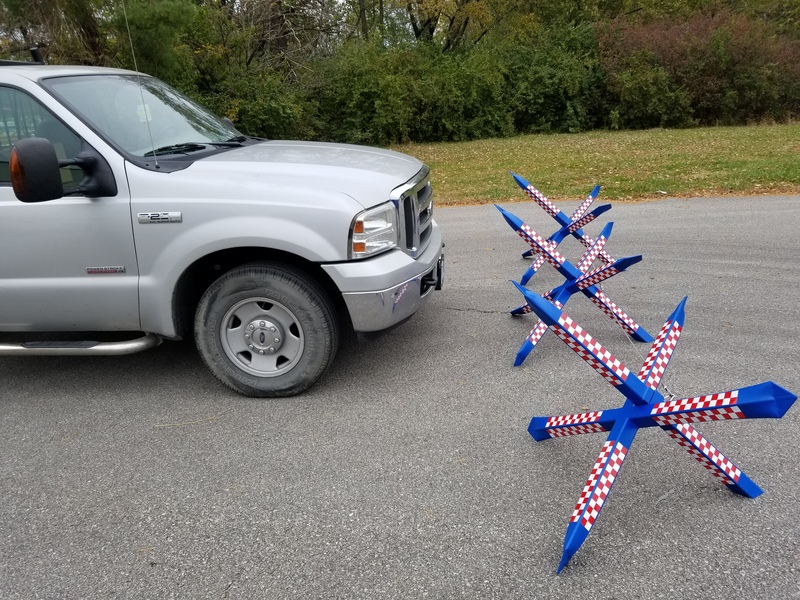 Model 910 JAX Barriers provide a high level of security for temporary and permanent applications such as checkpoints, construction zones, law enforcement, military/DOD, natural disasters, restricted areas, municipal and sporting events. Coverage includes clear openings from 10 to 30* ft.